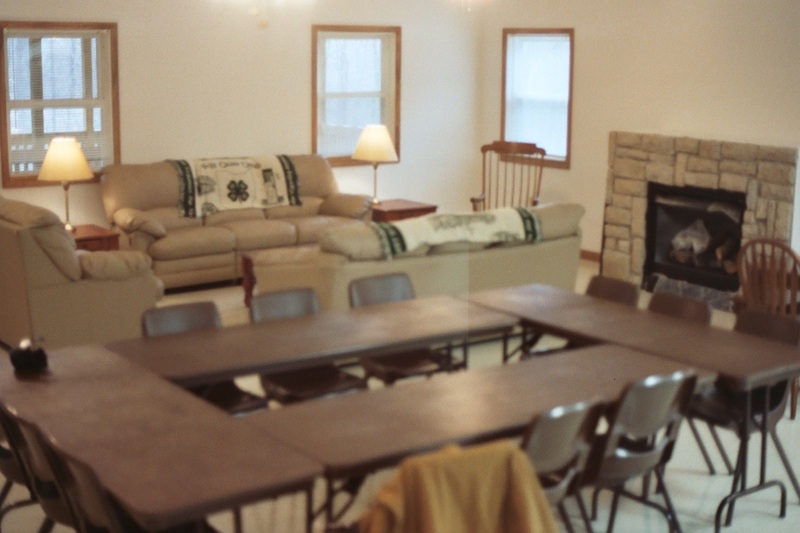 Campbell Lodge is a two dorm-style rooms with bunk beds and bathrooms downstairs, kitchen/living/meeting space upstairs with 2 bedrooms and a bathroom for program leaders. For groups no larger than 27. The kitchen is on the upper level of the lodge. 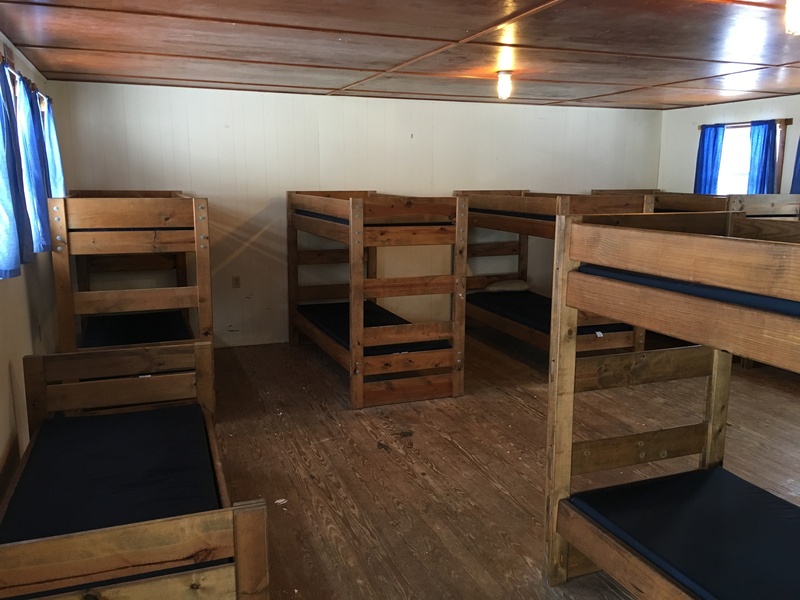 The sleeping quarters is on the lower level of the lodge. Each room can accommodate up to12 persons. 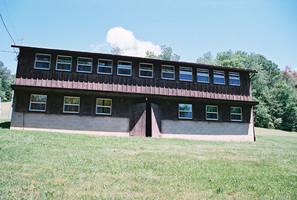 The Multi-Purpose Building is a 2 story building with meeting room up-stairs and retreat kitchen downstairs. For groups larger than 27. 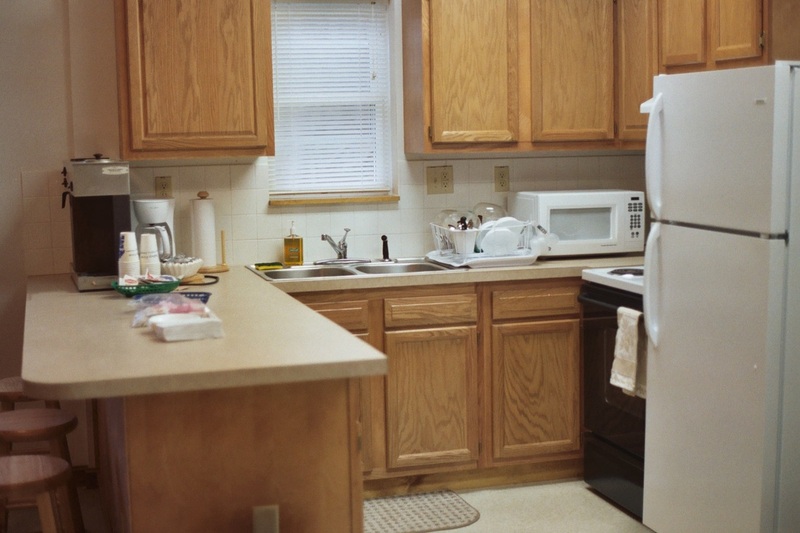 The kitchen is located on the lower level of the Multi-Purpose Building. The large meeting room is on the upper level of the Multi-Purpose Building. Click on photo for inside view. 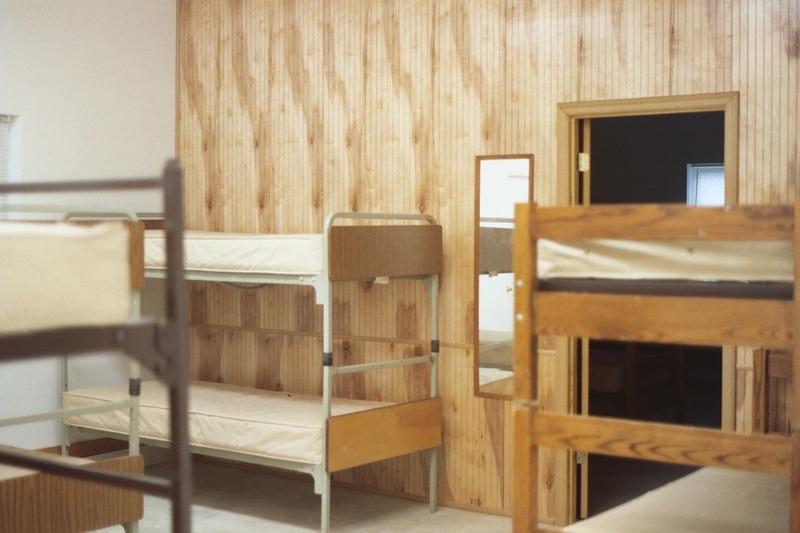 Lodging is a dorm building with four rooms. Each room can accommodate up to 15 persons. Please choose 2-3 dates as options for your groups stay.